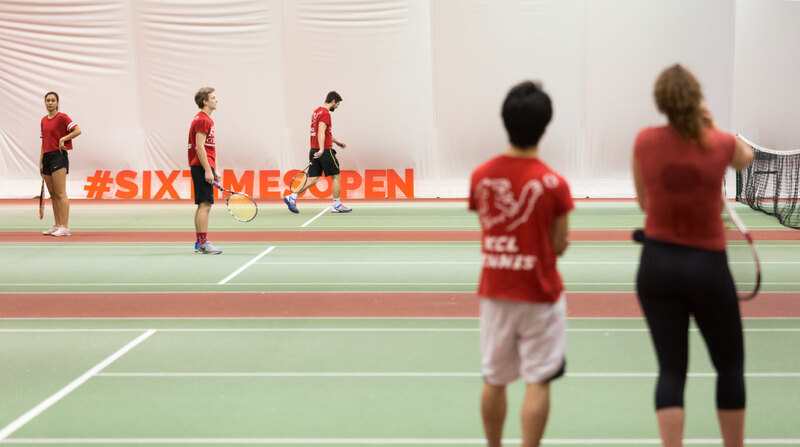 Saturday 25th March saw KCL Tennis Club play host a charity 6 hour tennis tournament in collaboration with SIX TIMES OPEN, a national fundraising campaign for the British Heart Foundation. 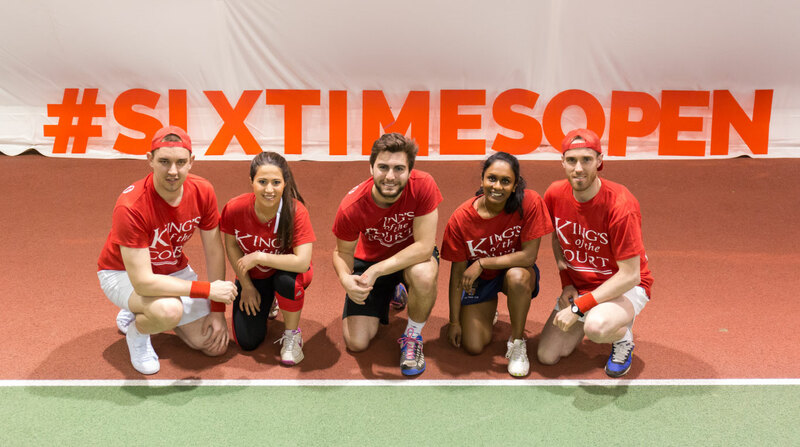 The event, hosted by Kings College London Tennis club was held at New River Sports & Fitness in White Hart Lane, North London. Tournament categories included the usual; men’s and women’s singles, men’s and women’s doubles along with mixed doubles. The standard of tennis was fantastic with Kings College London Tennis team enjoying a brilliant start to the season to far. The finals were heated, and played out brilliantly by the varsity members, hailing proof of the reason for their dominance so far this season. The event, where RED fancy dress was the main theme, was proudly sponsored by Grace foods, an international food brand with a Caribbean twist, with brands Aloe Water and Coconut Water being strong favorites by the top teams. Teams played a first to 4 games approach and were kept to the beat by London DJ, ONLY throughout the event. 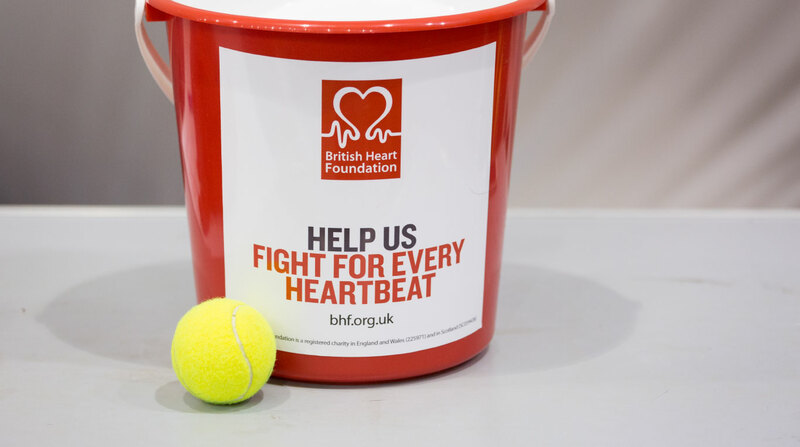 The tournament was a great success and we want to thank New River Sport and Fitness, Grace Foods and Kings College London for their support of the SIX TIMES OPEN campaign and the British Heart Foundation! © 2018 Six Times Open. All Rights Reserved.